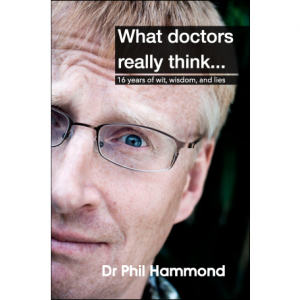 View basket “What doctors really think… (paperback)” has been added to your basket. 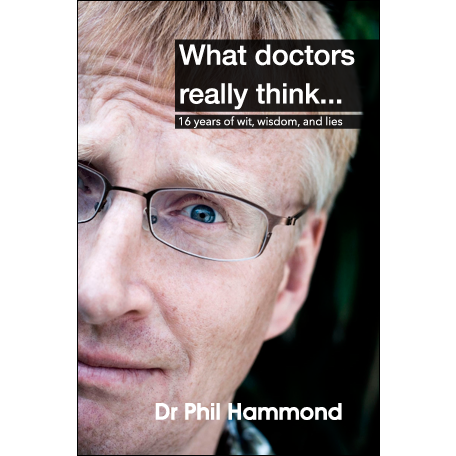 Through his collection of columns from Guidelines in Practice, Dr Phil Hammond recounts his experience as a GP and writes about the past 16 years of the NHS: the good, the bad, and the ridiculous. Available for Kindles and other eBook readers, simply select your required format above. Unlike print books, digital books are subject to VAT. 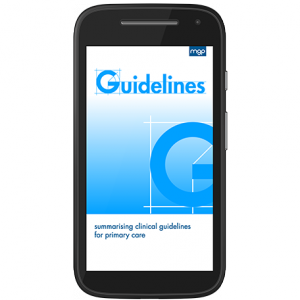 Support for adding .mobi files to your Kindle can be found on the Amazon.co.uk website.